Help us bring Beth El's Annual Fundraiser to New Heights! 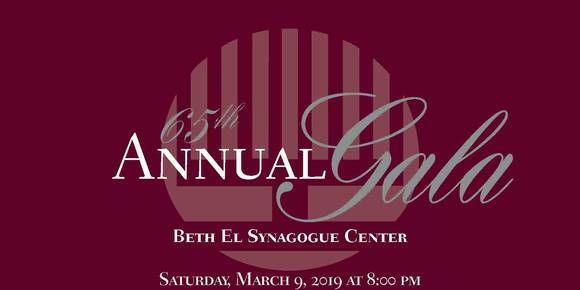 This year's Gala, on March 9, 2019, honors Mark and Marjorie Seidenfeld, President’s Ne’emanim Service Award recipients Jodi and Rob Scheinfeld, and the Lapid Award recipients Ellen and Rick Barlis. Sports tickets: football, baseball, hockey, tennis, etc. If you have something to donate please contact Lori Schwartz (oreomets13@yahoo.com) no later than February 20, 2019. For artwork, please submit a photo, description, and value of the item you are donating. 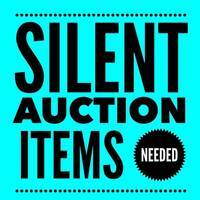 With your help, this Silent Auction will be a wonderful addition to what promises to be an incredibly memorable, meaningful, and financially successful evening.